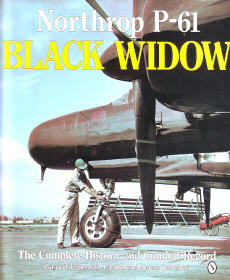 This book chronicles the Black Widow, the first plane built specially for night fighting, through its development and World War II career. Book includes cutaways, color plates and more. 144 pgs, SB, 9 x 10.5, 60 b&w and color photos.